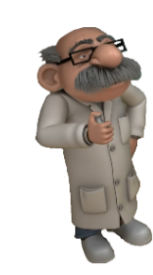 Sign up on the free browser game Kapi Hospital and become chief resident of your own hospital. 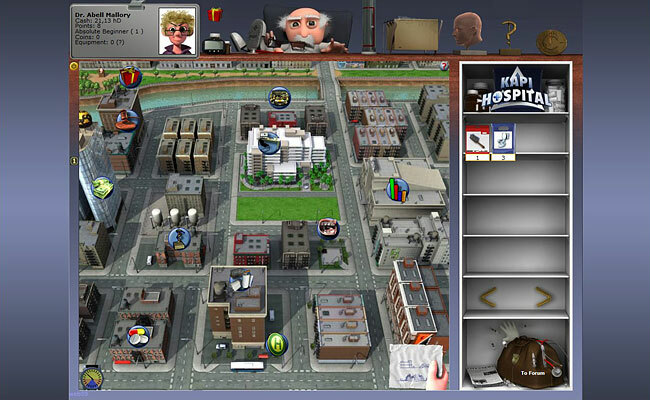 Online games such as the hospital business simulation are popular with players of all ages. They are for free and do not require an installation or download. Start doctoring right now! 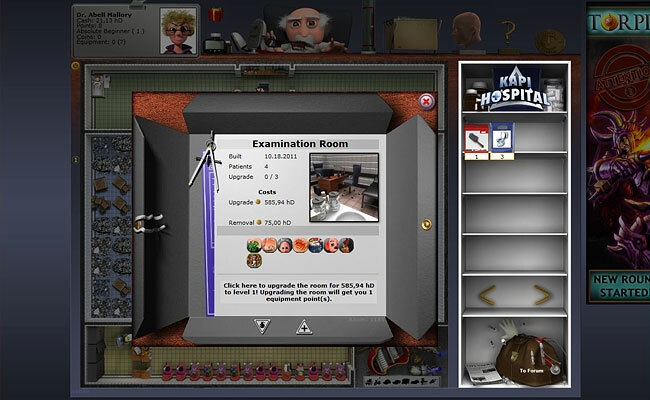 The fascinating world of medicine takes the main stage in the hospital game. On top of that, there is lots to discover in the city of Sniffleton. 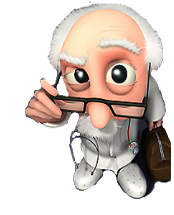 Wacky emergencies and strange diseases require treatment urgently. Take the position as chief resident and start treating patients. A rundown hospital in desperate need of maintenance awaits players at the beginning of the game. 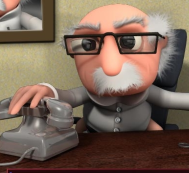 These circumstances won´t keep patients in need of help away though. The more diseases you treat, the more hospiDollars (hd) you’ll get. The money can be used to buy medication in Sniffleton in turn. Satisfied patients will recommend your hospital, and in no time at all, your waiting area will fill with patients. 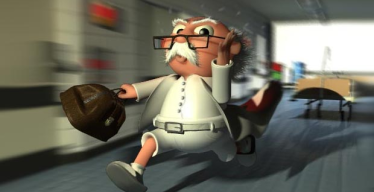 Play KapiHospital now for free! 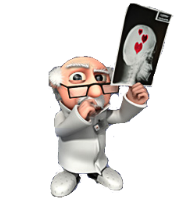 Throughout your medical career, you can make use of a variety of features typical to browser games. Upgrade your hospital step by step to treat even more diseases. Kapi Hospital makes online gamer-hearts leap for joy. An attractive gameplay accompanied by funny graphics and long-lasting fun will provide class A entertainment. All you need to play is a valid email address and an internet connection. What are you waiting for? 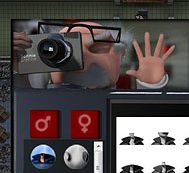 The browser games blockbuster Kapi Hospital urgently needs a doctor. Sign up for free and enjoy the vivid hospital universe. 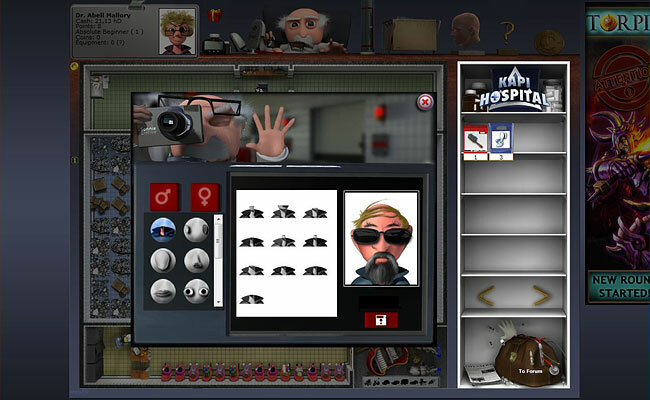 Browser games creator Upjers has been producing browser games since 2006. 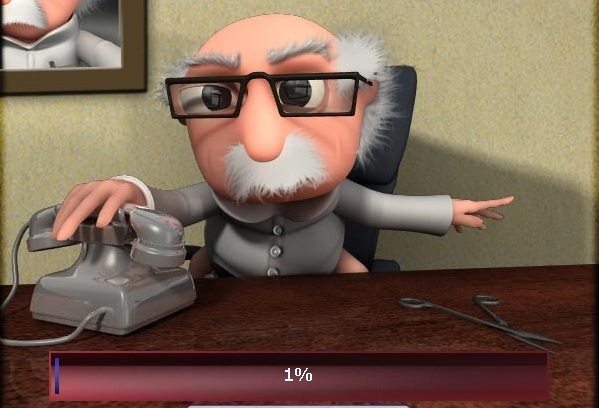 These are online games playable via a browser. Downloads are not required. 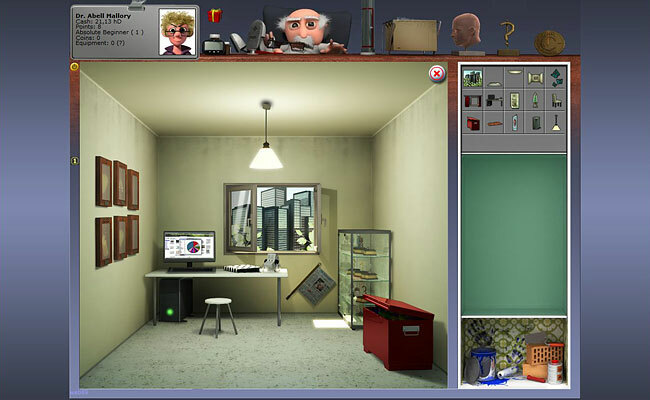 Upjers offers a variety of browser games, ranging from zoo simulations to the junkyard simulation Garbage Garage. 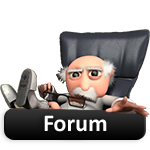 You will find all necessary information and useful hints in Kapi Hospital’s forum.